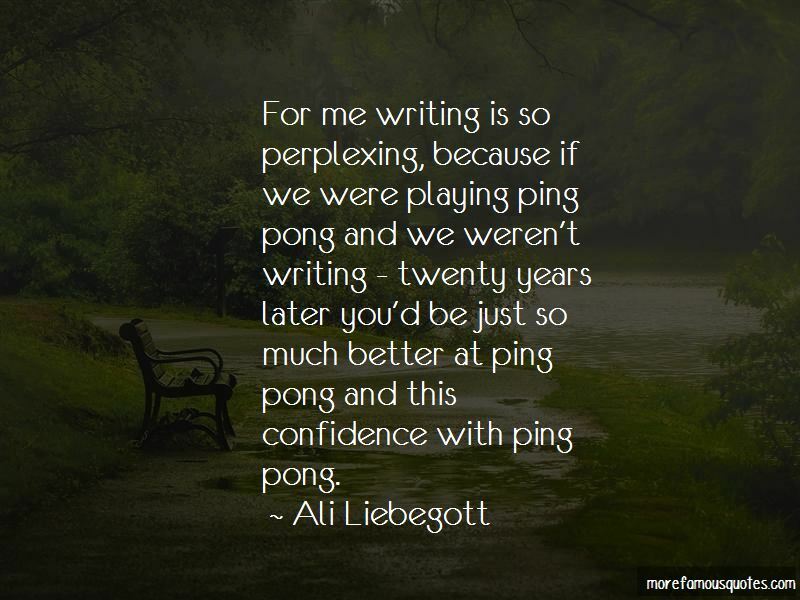 Enjoy the top 17 famous quotes, sayings and quotations by Ali Liebegott. 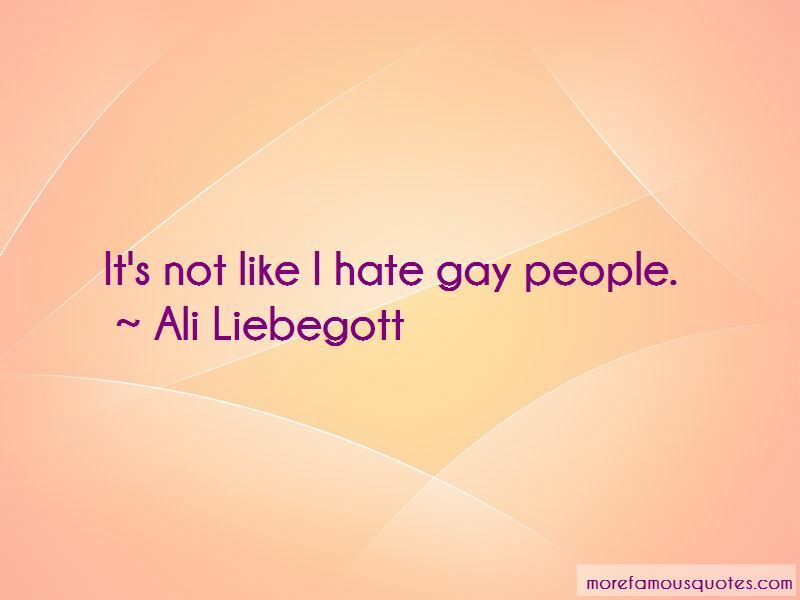 Lots of people hate gay people. You can tell who they are because they start sentences with, "It's not like I hate gay people." Sometimes I forget when I read a book that it didn't exist in English first. As a poet and writer in general I feel very grateful that I can just make a chapbook and that we don't have the expenses of filmmakers. 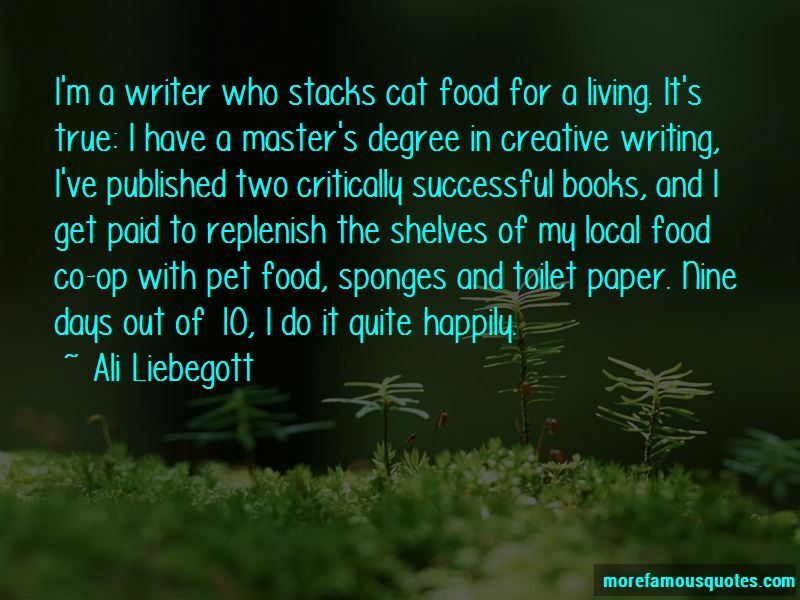 Want to see more pictures of Ali Liebegott quotes? 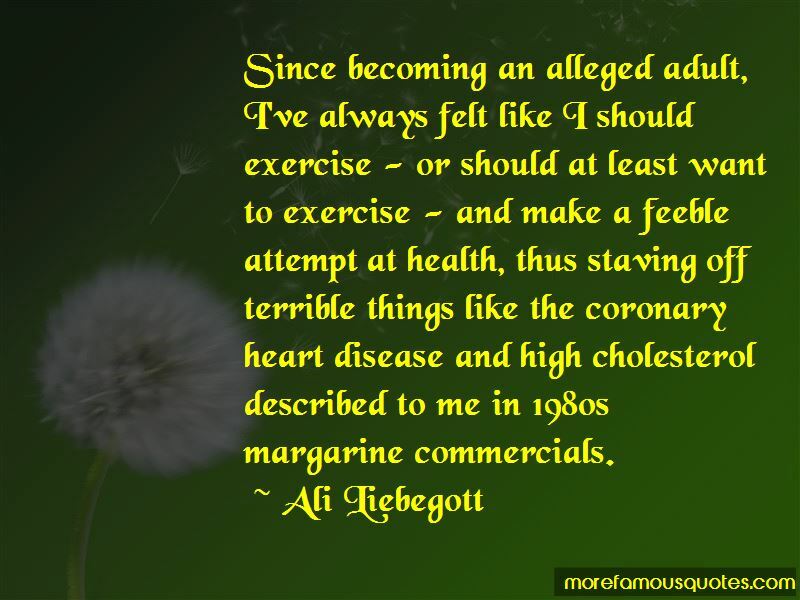 Click on image of Ali Liebegott quotes to view full size.